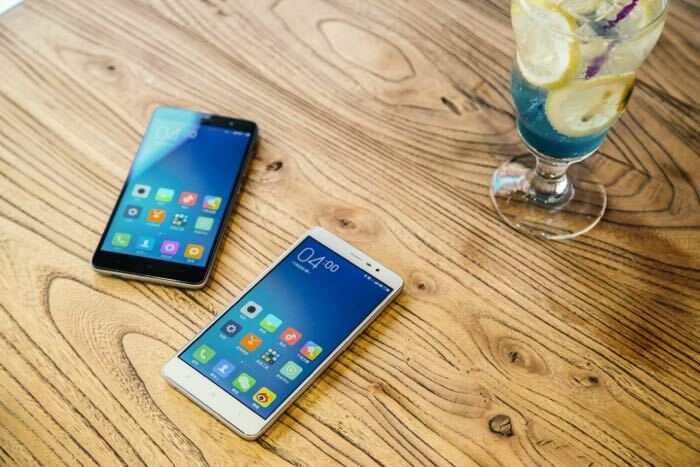 Xiaomi has announced their latest smartphone, the Xiaomi Redmi Note 3 and the handset comes with a 5.5 inch display with a Full HD resolution of 1920 x 1080 pixels. The handset comes with a MediaTek Helio X10 processor and features 2GB of RAM and 16GB of storage, there is also a 3GB of RAM model than comes with 32GB of storage. 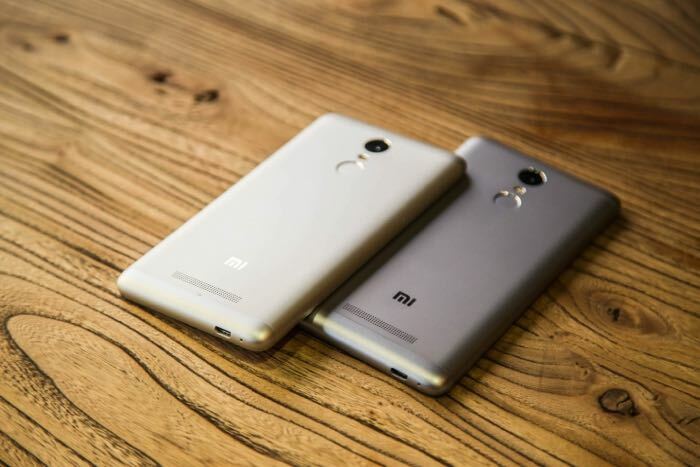 Other specifications in the new Xiaomi Redmi Note 3 include a 4000 mAh battery and a 13 megapixel rearcamera with phase detection auto focus. The handset comes with a full metal casing and it measures 8.65mm thick it also comes with a built in fingerprint sensor, WiFi, Bluetooth and Xiaomi’s MIUI 7. You can find out more details about the new Redmi Note 3 at the link below, prices for the handset will start at around $140.